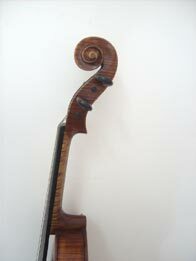 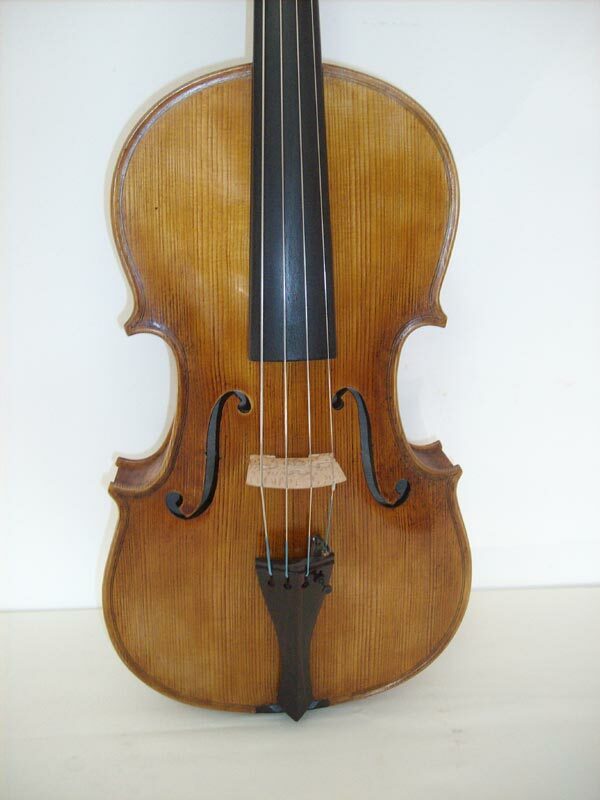 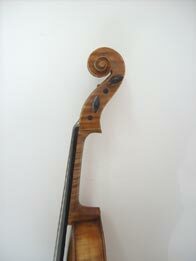 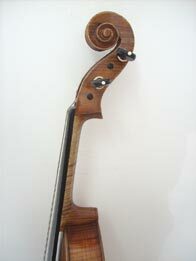 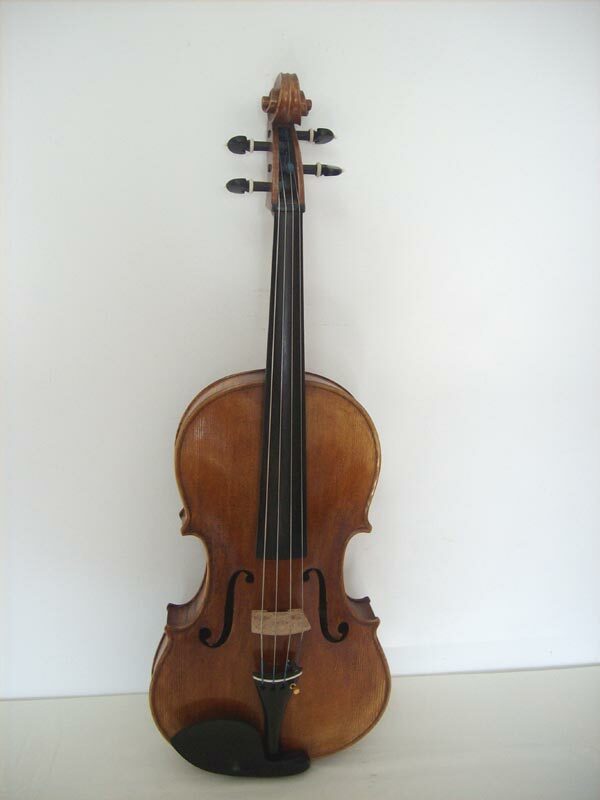 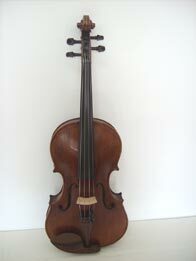 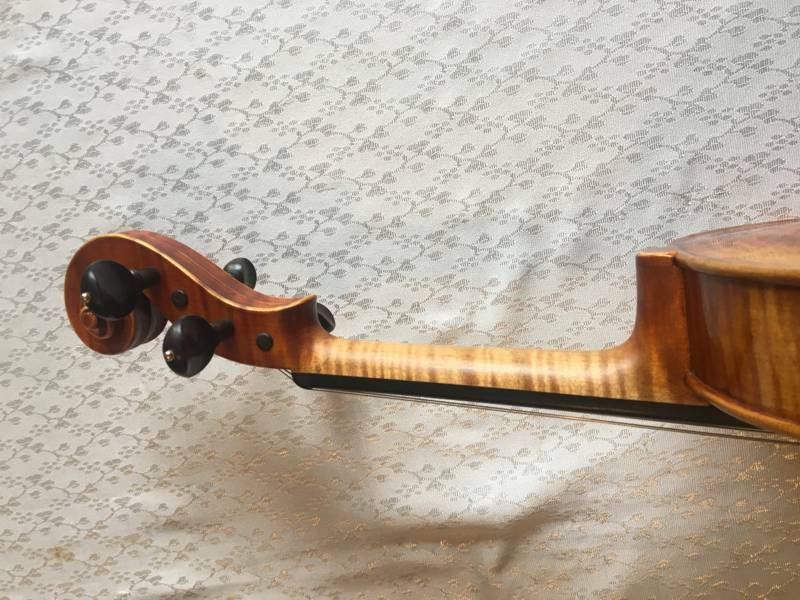 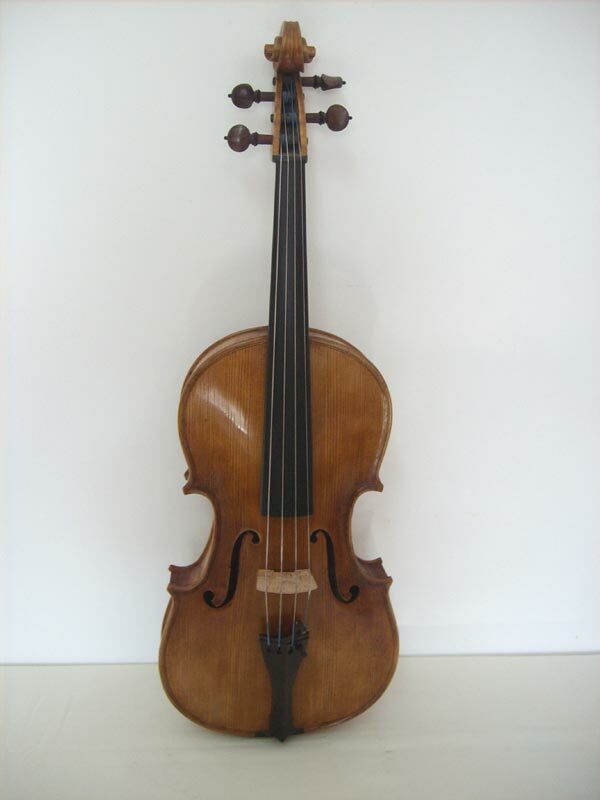 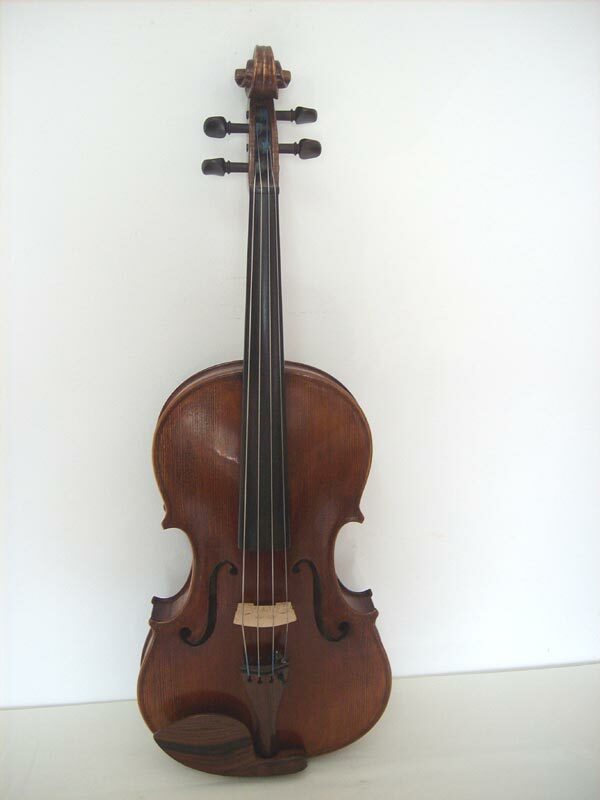 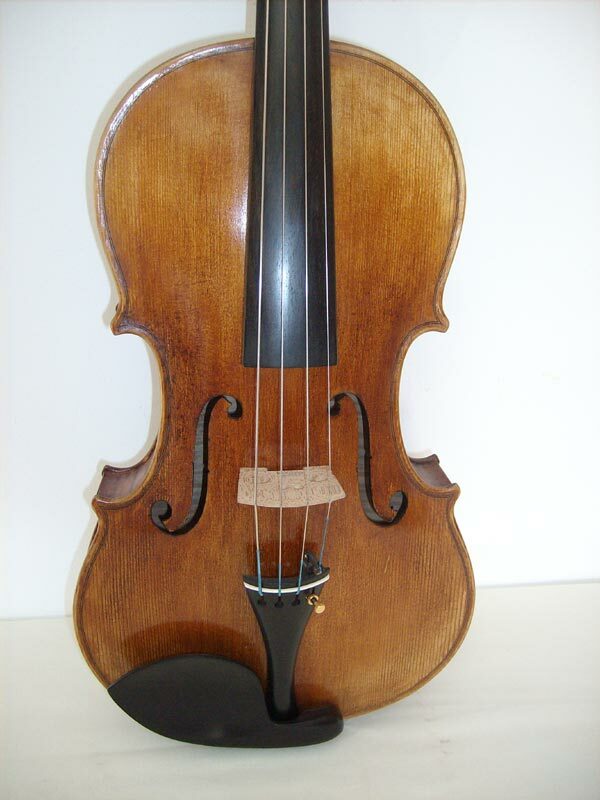 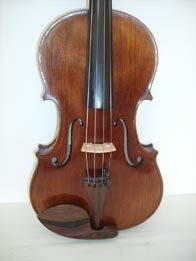 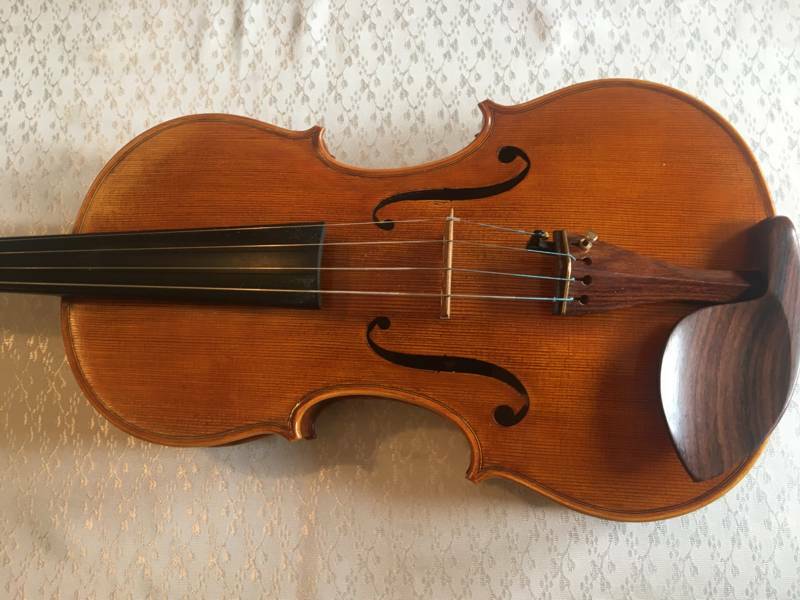 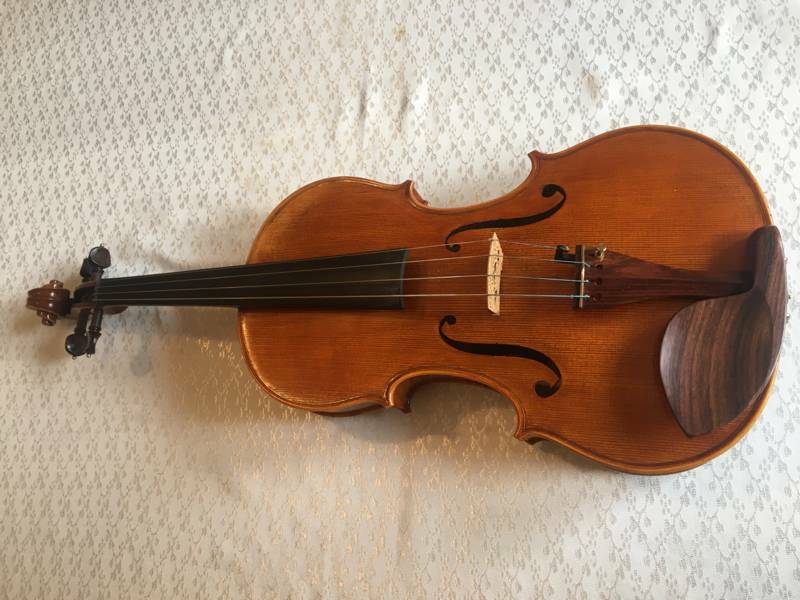 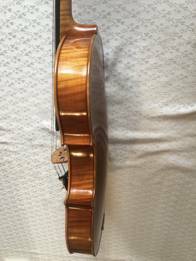 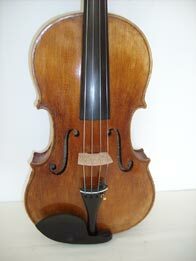 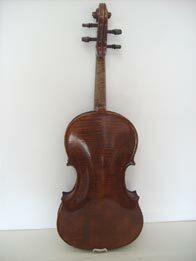 Violas are crafted out of wood of over 30 years old. 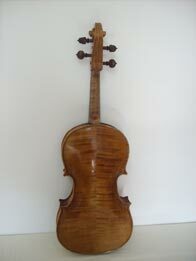 The back, the shoe lining and the neck are made out of curly maple and the front is made out of spruce. 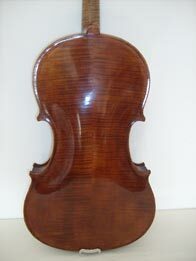 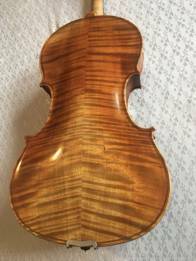 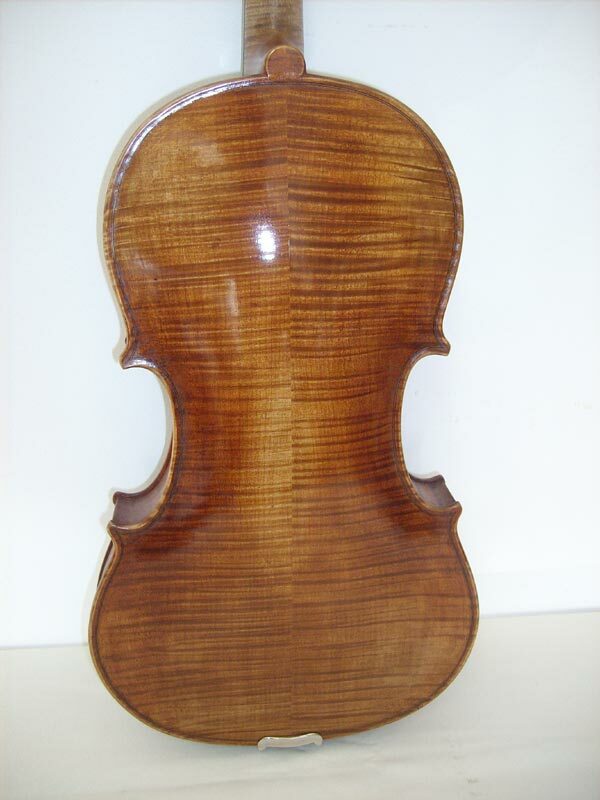 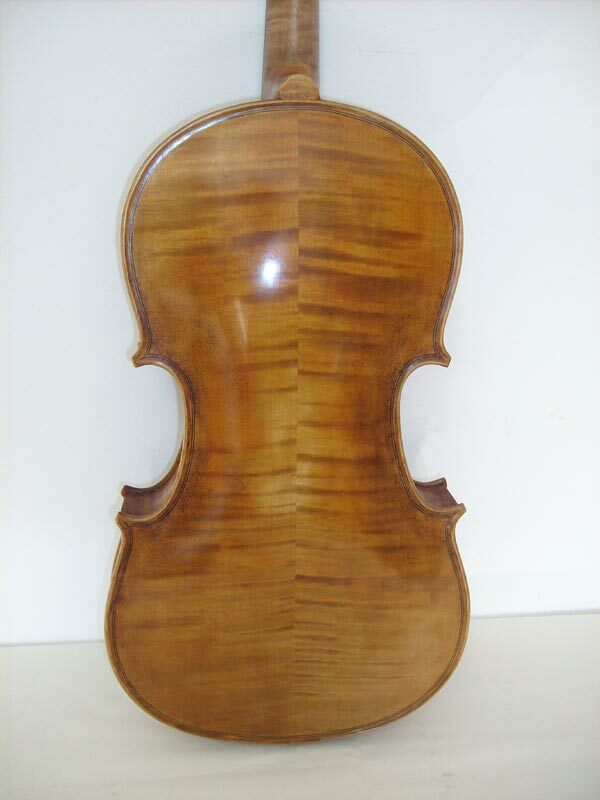 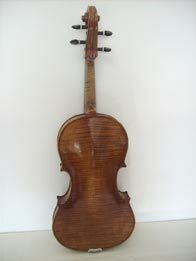 All the violas are manually varnished, in different shades, with shellac with technical alcohol.